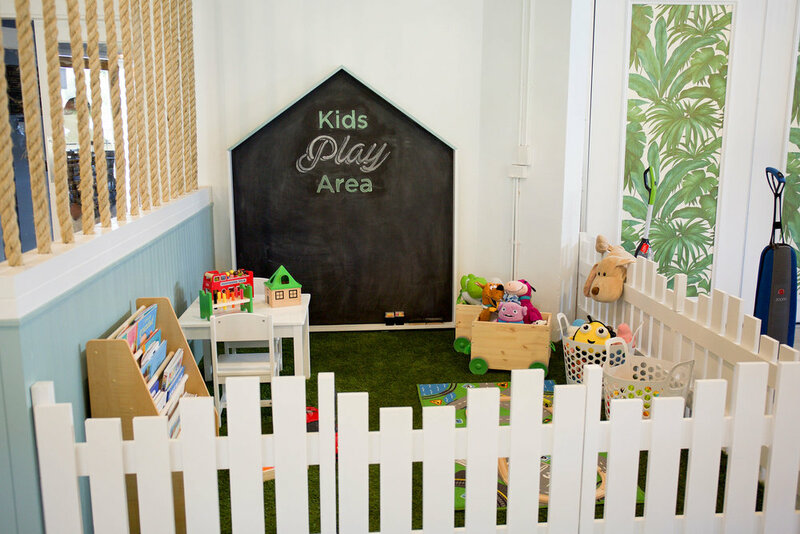 Located in one of Sydney's most iconic beachside suburbs, Bistro on the Greens is a venue to join the vibrant Coogee scene for whole family. The lawns, bistro and bar create a stylish and relaxed atmosphere that is the perfect spot for lunch, dinner and everything in between. It is the ideal location for family get-togethers, coffee dates or catching up with friends, offering casual dining in a fun, social setting. The ultimate destination for those in pursuit of the sun, casual eating and a social setting, the Bistro on the Greens kitchen offers everything from a simple bowl of fries to wood-fired pizza, pasta, steaks, fish, salads, gelato and schnitzels. Drop in for lunch or dinner and enjoy a selection of dishes in the bistro or out by the greens. With a number of spaces available for hire, Bistro on the Greens offers the perfect backdrop to any event from corporate functions to birthdays, private parties and more. We have a variety of options catering to all budgets and tastes, with a team onsite who are happy to cater to any dietary requirements. To ensure your next function is memorable, see the link below and get acquainted with our delicious set menus. 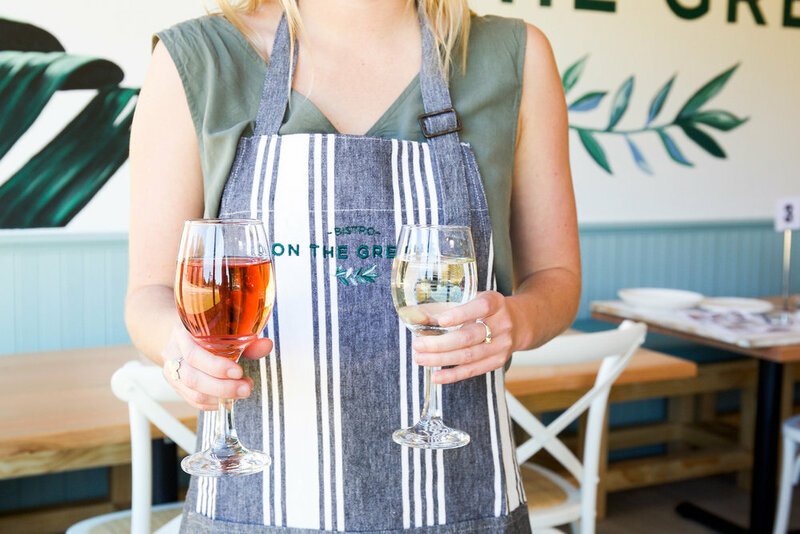 With summer around the corner, Bistro on the Greens have introduced their outdoor events package, so you can enjoy the warmer weather with your family and friends by our green. See our new cocktail menu for a selection of delicious bite-sized snacks to enjoy over a friendly game of outdoor bowls this celebratory season. For bookings over 12 please contact the restaurant on (02) 8075 8348. For all other reservations please use our online booking system. We now delivery via Ubereats.